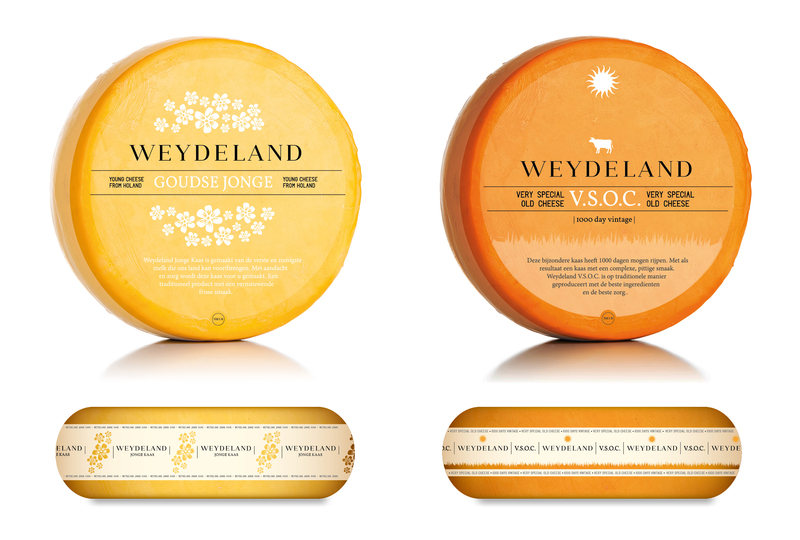 One of the largest importers of Dutch cheeses in the US, Dutch Cheese Makers tasked us with developing and tailoring multiple brands for the US market chiefly through name development and packaging design. Cheeses included young, aged, goat, and our personal favorite, truffle. Names were created based on organically Dutch terms, but curated in spelling and pronunciation to be American-friendly. We developed these names and tested pronunciation (and mispronunciation) amongst a wide array of audiences. 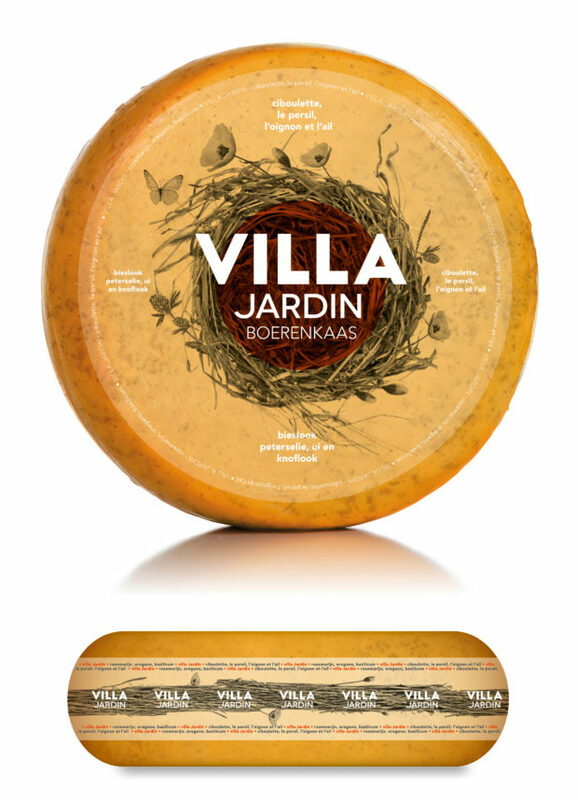 The goal set in dubbing the brands was simple; Names, even when mispronounced, still needed to sound Dutch (or in one case European), or names could hint at the kind of cheese or age of the cheese inside the package. All images are either designed in-house, or original woodcuts by Steven Noble. The brands were launched early 2017 in all Whole Foods stores. 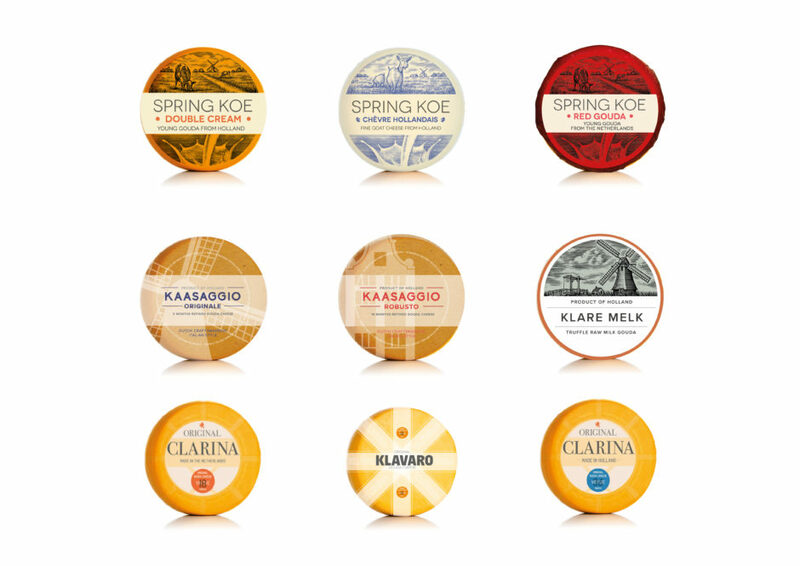 At present, we are developing additional brands for other countries.